Mommy Bunny loves Little Bunny because he's so cute, but there are lots of other reasons, too. Come and find out what they are and you are sure to be touched by the tenderness of an unbreakable bond. 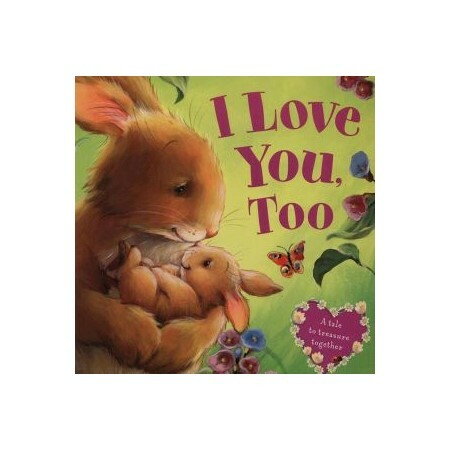 Cuddle up together and enjoy this adorable tale at storytime. Full colour.